Why wait to get new carpets in your home or new curtains in your guest bedrooms? Now is the time to get your new furnishings interest free, with easy weekly, fortnightly, or monthly repayments. Visit our showroom to arrange your purchase. Please bring your 'Welcome confirmation email' along with your current driver’s licence. *Credit approved applicants only. Terms and conditions apply including a $99 Annual fee, charged on the account open date and annually of this date. Minimum purchase of $500 on full price ticketed items. 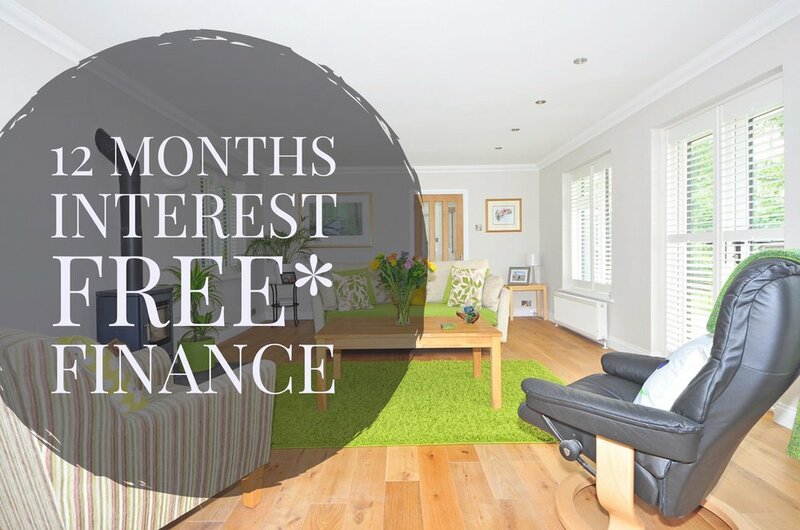 Interest is payable on balance remaining at end of interest free period, please refer to Once Credit Pty Ltd for current interest rate. Credit provided by Once Credit Pty Ltd ABN 99 112 319 632, Australian Credit Licence Number 386194 (Once) Once is a trademark of Once. Once is a subsidiary of FlexiGroup Limited.